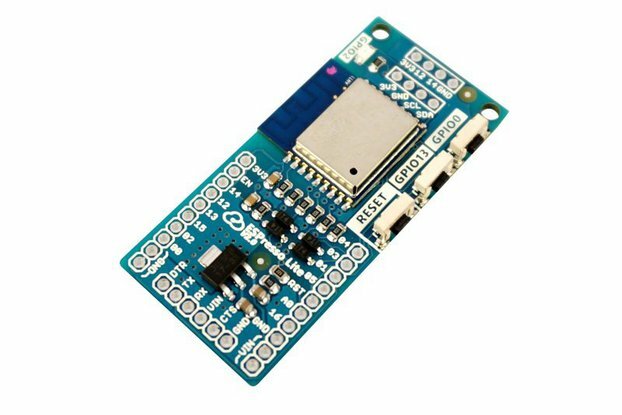 ESP32 ESP-WROOM-32 Arduino IDE compatible development board with gold plated pins, ESP-32 module is removable! 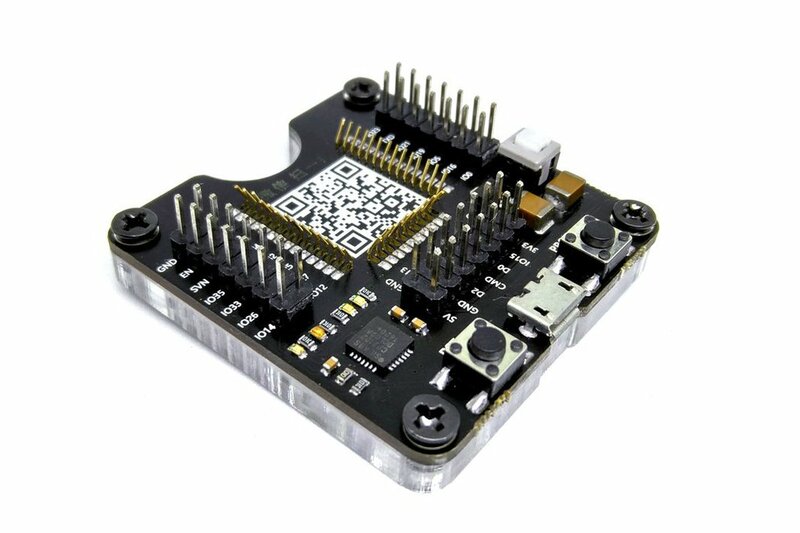 ESP32 is a platform of low cost, low power system on a dual core chip microcontrollers with integrated Wi-Fi & dual-mode Bluetooth. 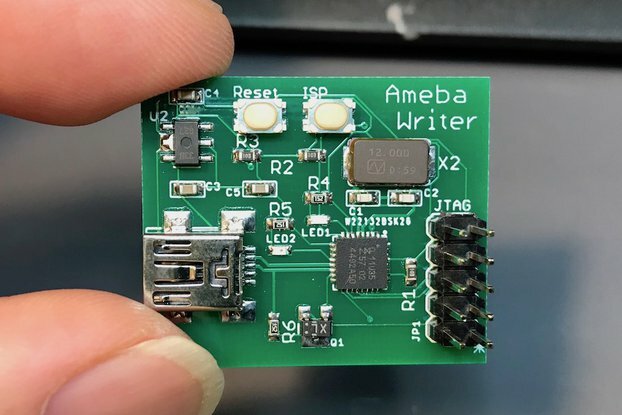 It’s the next generation chip includes all the featured from ESP8266 but to that it adds support for Bluetooth low-energy and tons of GPIO pins (Nearly 30). 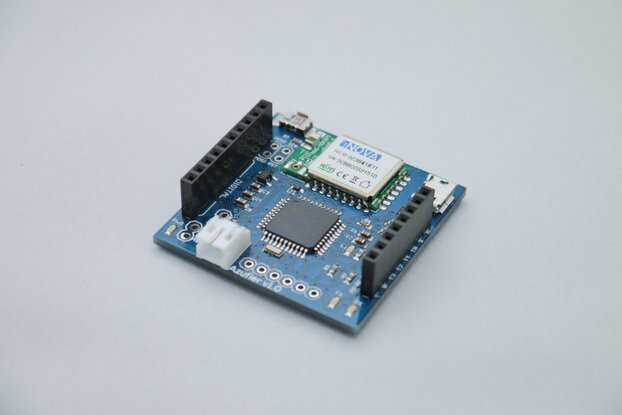 You can easily program it through the Arduino IDE by installing the ESP32 Arduino Core. You can install Espressif’s official ESP32 Arduino core from here on GitHub. 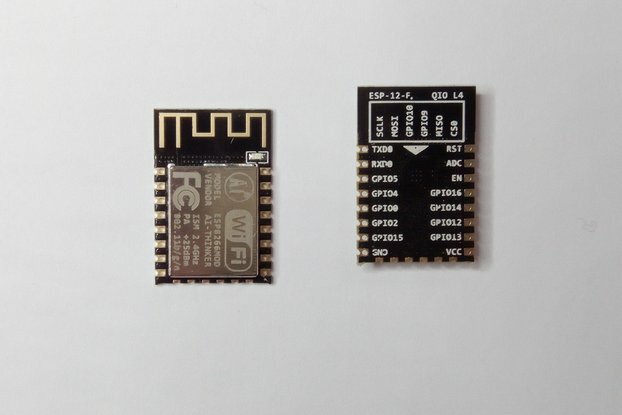 Find more details about ESP32 here.